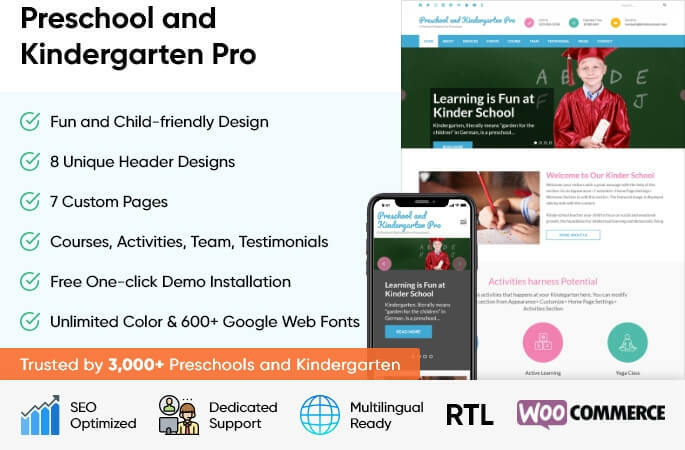 Preschool and Kindergarten Pro is a premium educational WordPress theme suitable for Kindergartens, Preschool and educational institutions. 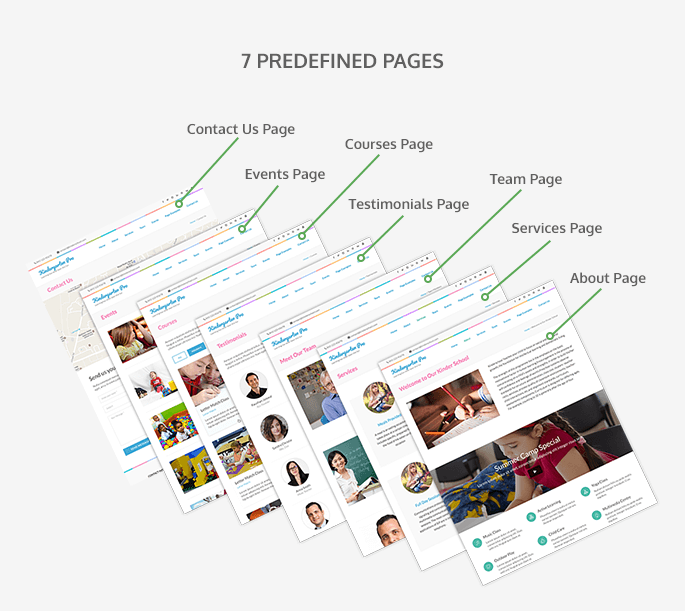 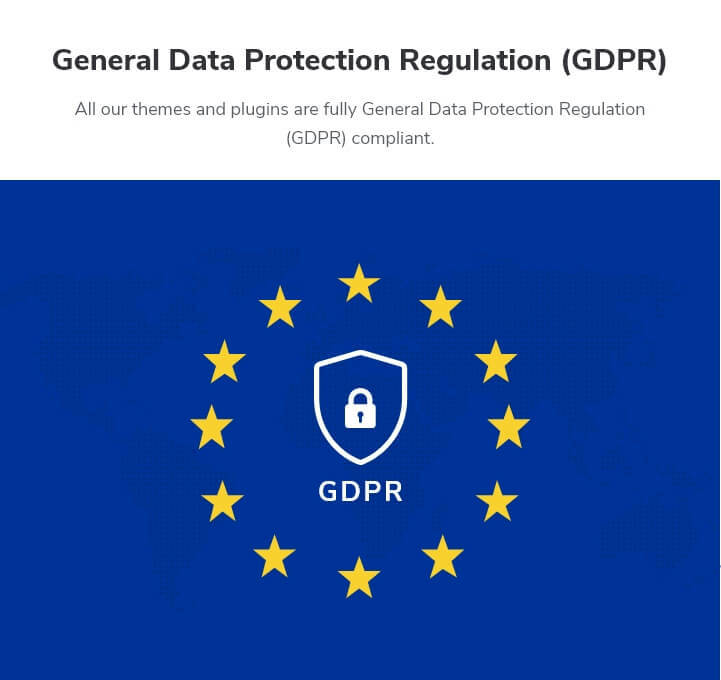 The theme comes with a variety of header layouts and wide customization options which allow you to conveniently personalize your website as you desire. 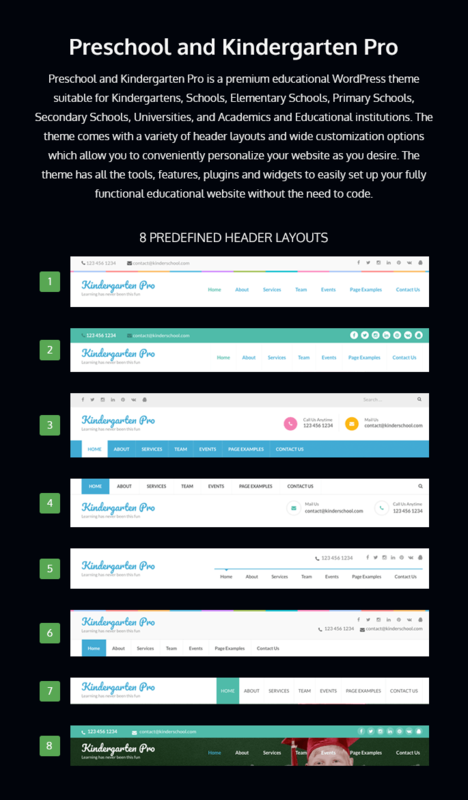 The theme has all the tools, features, plugins and widgets to easily set up your fully functional educational website without the need to code.